Fr. Whelan lives and serves in Scarborough, on the East Coast. 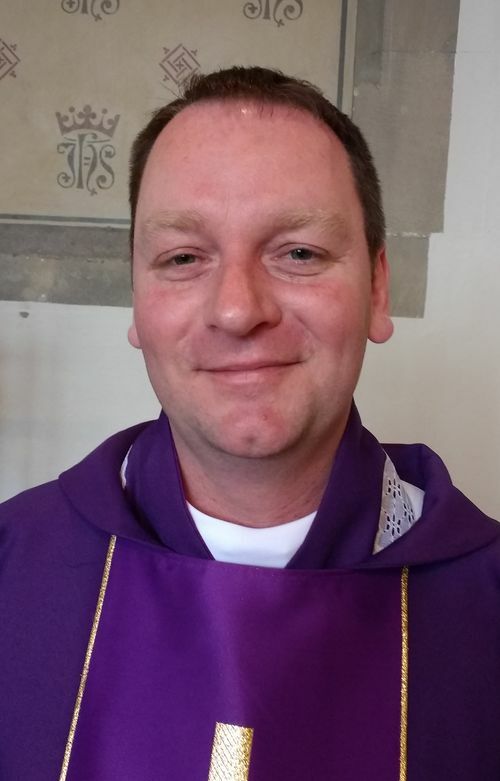 He is prospective to serve in the health service as a chaplain and he was ordained sub deacon in May 2018 in an Old Catholic Church, and joined OCAC by incardination to continue his serving and formation. 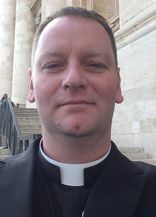 Coming from a Roman Catholic background Father Whelan completed his formation and was ordained to the diaconate and then the priesthood by Bishop Adrian. 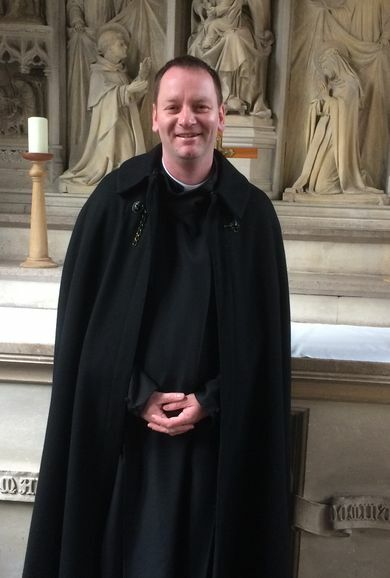 He also serves in the Canons Regular of Christ Crucified - a religious order of OCAC.